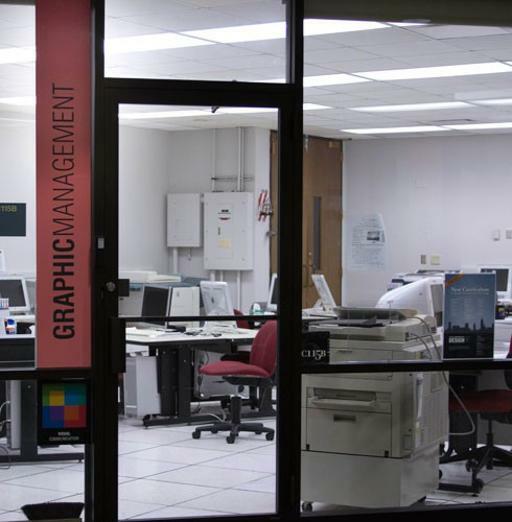 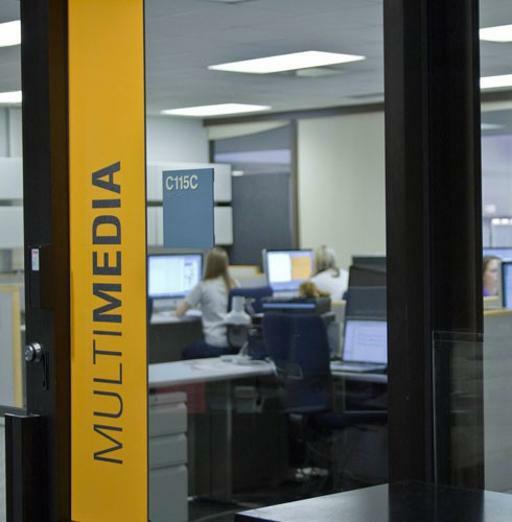 The Visual Communication and Design Program offers access to state-of-the-art facilities, equipment and industry standard software across three campuses. 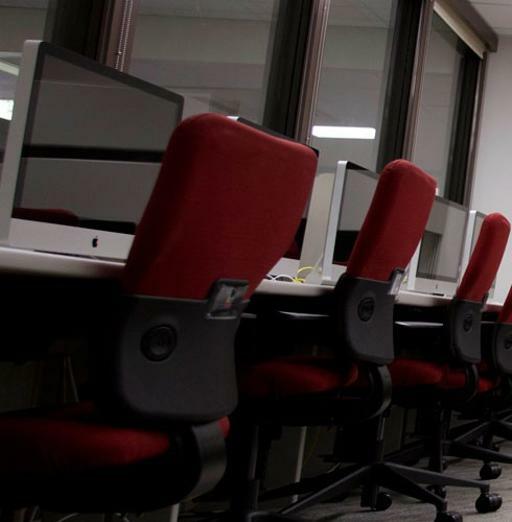 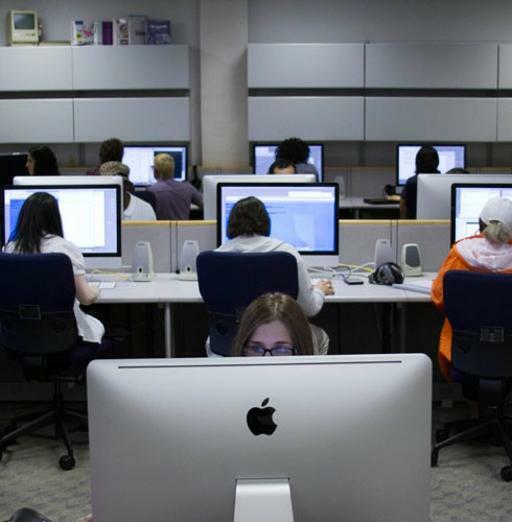 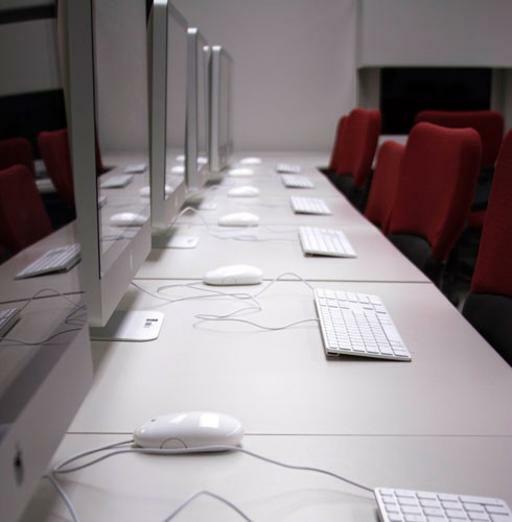 The American Greetings Center for Excellence on the Western Campus is home to a lighting studio, six computer labs equipped with eighty nine 27" iMac work stations with current creative suite for design, as well as a print lab with scanners and large-format color Epson ink jet printers. 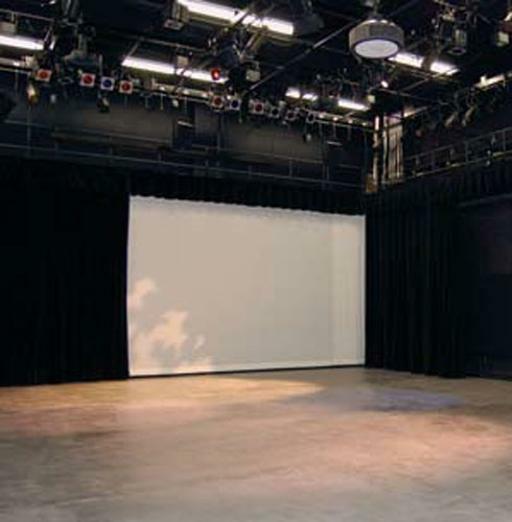 The Metropolitan Campus boasts the Tommy Li Puma Center for Creative Arts, a premier facility that provides a unique learning environment for students pursuing studies in a wide spectrum of creative arts disciplines. 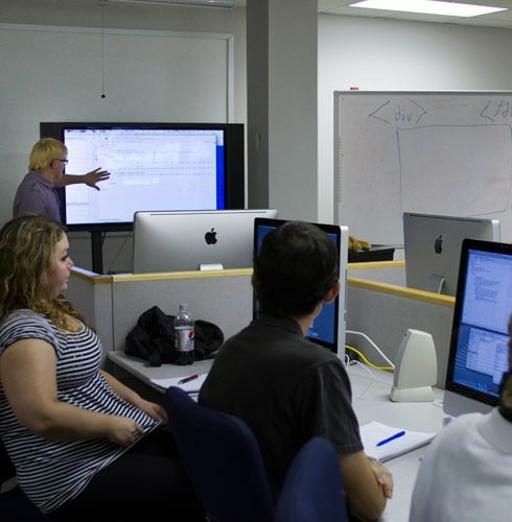 VC&D classes are offered in the three Apple computer labs housed in the Center for Creative Arts. 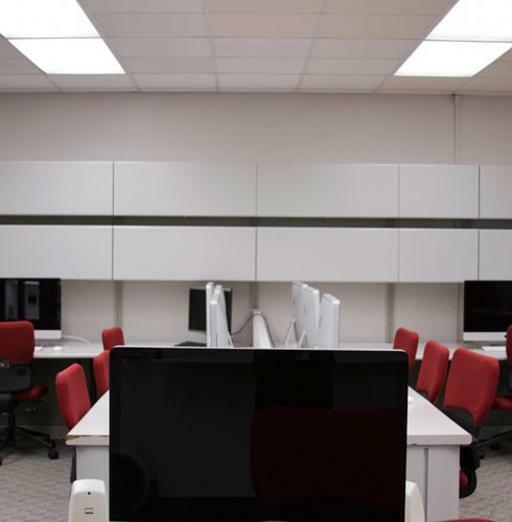 The facility also includes a multi-purpose black box theatre that serves as the video production studio with the latest lighting and audio equipment. 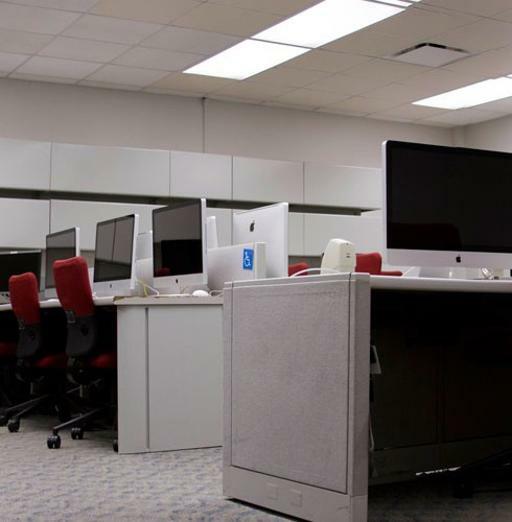 The Eastern campus also features a Visual Communication and Design area with four Apple computer labs complete with current creative suite and a meeting space. 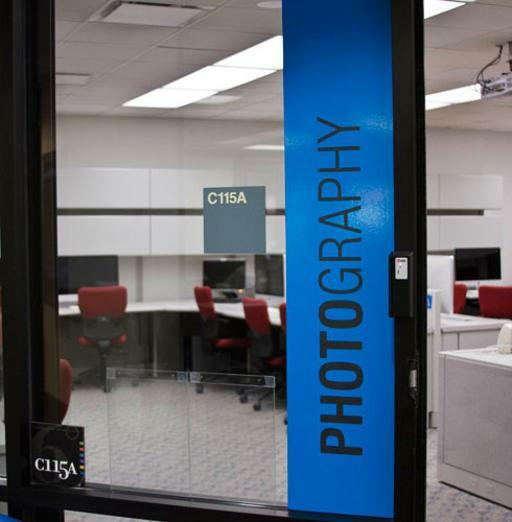 VC&D students have access to critique spaces and a rich collection of photo and video equipment, including cameras and camcorders with various accessories, light kits and other lighting gear.